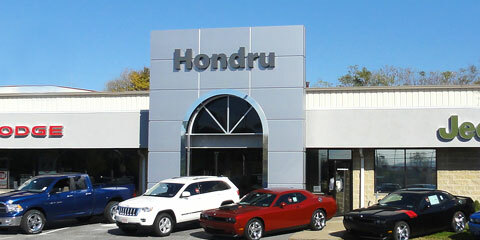 The Hondru Family of dealerships consists of four dealerships within Lancaster County Pennsylvania. 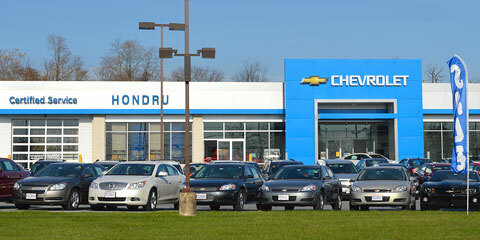 Hondru Ford of Manheim, Hondru Chevrolet of Manheim, Hondru Chrysler Dodge Jeep Ram of Elizabethtown, and Hondru Chevrolet of Elizabethtown. We stock more than 200 quality pre-owned vehicles at most times. Many of our pre-owned vehicles are Ford Certified Pre-Owned, GM Certified Pre-owned or Dodge, Chrysler, Jeep Certified Pre-Owned. 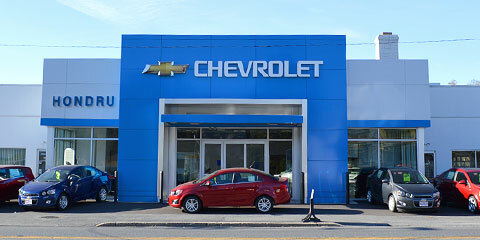 Each location has factory-trained automotive technicians and a fully stocked parts departments to meet your service and parts needs in a timely fashion. 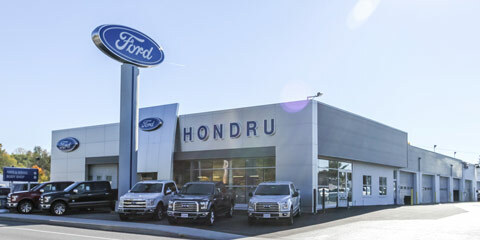 Our Collision Center (body shop) is located at our Ford location in Manheim, PA. Our state-of-the-art facility can repair all makes and models.